How do you push events forward to my Gmail calendar? How do you sync FMYI with GoogleCal? You can set it up so that when an event is added to your FMYI calendar it will be automatically pushed forward to your GoogleCal! First, you need to add your Gmail email address to your account by clicking "Settings" in the top right hand corner and then "Email options" on the left hand side. Make sure the email address is also assigned to the site. 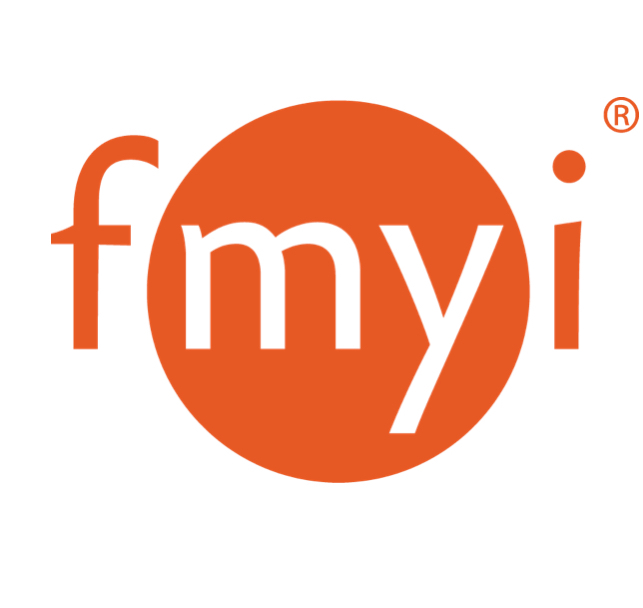 FMYI does not pull events from GoogleCal at this time, so make sure you add your events to your FMYI Calendar if you want them to show up in both places. This screenshots shows the settings you should configure from within your Gmail.